NEW YORK (CBS) FBI sources tell CBS News that they are actively looking for what they believe may be a bomb or explosive left in Joseph Stack's car at the Georgetown Airport. 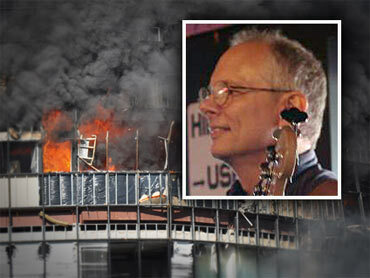 The airport is 30 minutes from Austin where the FBI says Stack crashed his plane into a building housing IRS employees. "We are treating this very seriously," an official told CBS News. 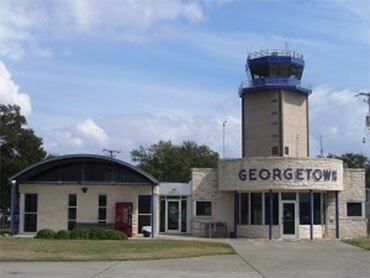 CBS' Austin affiliate KEYE reported that the Georgetown airport is locked down as officials search for a possible explosive. KEYE said that a note was found in Stack's car which indicated a bomb was at the airport and authroties believe Stack burned his house down by detonating a bomb earlier in the day. Stack lives 6 miles from the airport. It is also believed that the 53-year-old software engineer may have left a disturbing online manifesto in which he ranted against the IRS, the Catholic Church, tax loopholes, bailouts and his own sorry state of affairs.